The international labels Oeko-Tex guarantee textiles with no chemically noxious elements, fulfilling the highest requirements in terms of human and environmental ecology. 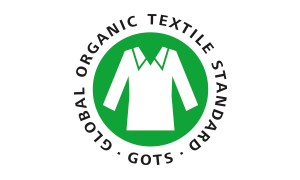 Global Organic Textile Standards (GOTS) This label certifies that the textiles are made from natural organic fibres for which social and ecological demands are respected throughout the manufacturing process, from the harvesting of raw materials to the final labelling. 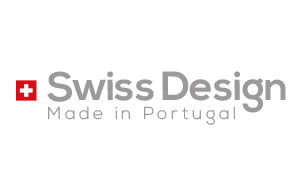 Our collections are imagined, thought, designed, improved in a small company situated in Carouge, Geneva, Switzerland. Quality and comfort being the main demands of our little team, the design of our sleek shaped creations is naturally sporty and minimalist. It is also on the very same spot that every piece is labelled and wrapped up, with care, in boxes wearing the ongoing collection’s colours.